Kids everywhere get involved in sports every season, because they want to be like their favorite athletes. They want to dunk like Anthony Davis, hit like Mike Trout, and throw passes like Drew Brees. Should they have the skill and talent to do so, there is no telling what the future could hold for them. Their college education could be paid for, and if they are really good at their sport, they could turn professional and get paid millions to play a game for a living. However, if they really want to earn the kind of money that today's players do, there are better guys to emulate. Yes, there are better athletes to emulate than Anthony Davis ($7.07 million this season; his 5-year, $145 million deal kicks next season), Mike Trout (roughly $16 million next season), and Drew Brees ($13.5 million this season). If kids really wanted to look to the earnings of today's athletes for inspiration, they should look to Tiger Woods, Phil Mickelson, and Roger Federer. Inspiration from a pair of golfers and a tennis player? Why? They make more in endorsements than they earn playing their sport. 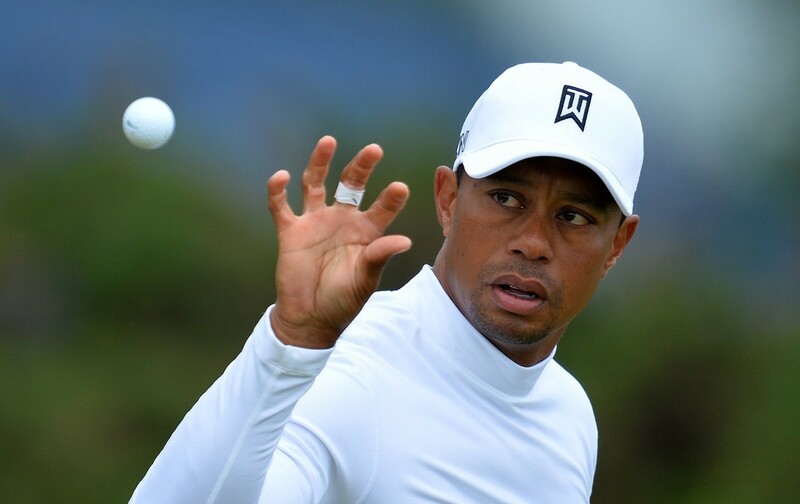 Tiger Woods, in spite of his past transgressions and poor play of late, made $50 million in endorsements last season, while his earnings from playing golf were just $600,000. At one time, it was all about the major sports, with the exception of Tiger Woods. Back in 2000, the top five endorsement earners were: Tiger Woods – $64 million; Shaquille O'Neal – $18 million; Grant Hill – $15 million; Kobe Bryant – $12 million; and Ken Griffey Jr – $11.5 million. That is not the case today. It may be cooler to dunk like LeBron, KD, or Kobe, but if you really want to make money, pick up a tennis racket and work on your backhand or grab your golf clubs and hit the driving range. It is also important to note that the top endorsement earners are all pretty charismatic individuals, so if everyone hates you, go ahead and play football.